Keep up to date with DLHC social and fundraising events - SUPPORT YOUR CLUB!! DLHC Night at the Races IS BACK!!!! Ever owned a horse, even for one night??? Nows your chance!!! This is our major fund raising event of 2012, all Senior Club members, past members, friends, family, Junior Club members' parents etc are encouraged to attend. The 2012 Night at the Races fund raising event will take place on Saturday 29th September 2012 at The Pheasant, Annahilt. DJ And y Ringland (Electric Circus Fame) will be providing entertainment afterwards. Entry, Nibbles & Racecard £5 per person. Time TBC - check back soon. Christmas Dinner information at The Plough, Hillsborough, for December 2012 coming soon. Thanks to everyone who volunteered to Marshal at this years Lisburn Hlaf Marathon. We had 40 club members in total and all marshalling proceeds are contributed to club funds. Thanks also to the 20 club volunteers who marshaled at the Lisburn Triathlon on Sunday 29th July. The Annual General Meeting was held on Saturday 28th April. All New Officer Bearers and Annual Reports can be viewed on the Committee page. Many Thanks to the continued number of dedicated volunteers who put their time and effort into the successful running of Dromore Ladies Hockey Club. Players Night pictures available in the Gallery. Congratulations to all prize winners at this seasons Players Night at The Pheasant, Annahilt. All prize winners can be found on the pages under the History tab. 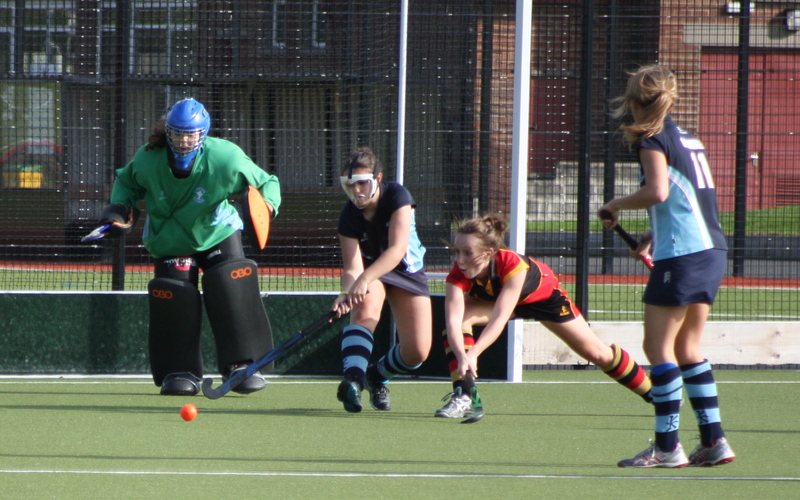 Special mention must go to Claire Lowry who picked up both 1st XI Player of the Year and Young Player of the Year. Lauren Pedlow recieved the Most Improved Player of the Year award while Joanne Leathem was awarded the Alison Lavery Perpetual Cup. U15 Player of the Year was awarded to Jill Brown while Hayley McQuaid received the Junior Club Member of the Year award. Captains will be contacting you at training or send them a facebook message. If numbers permit then a Veterans squad will also be entered. Mince Pies and refreshements welcome!!! 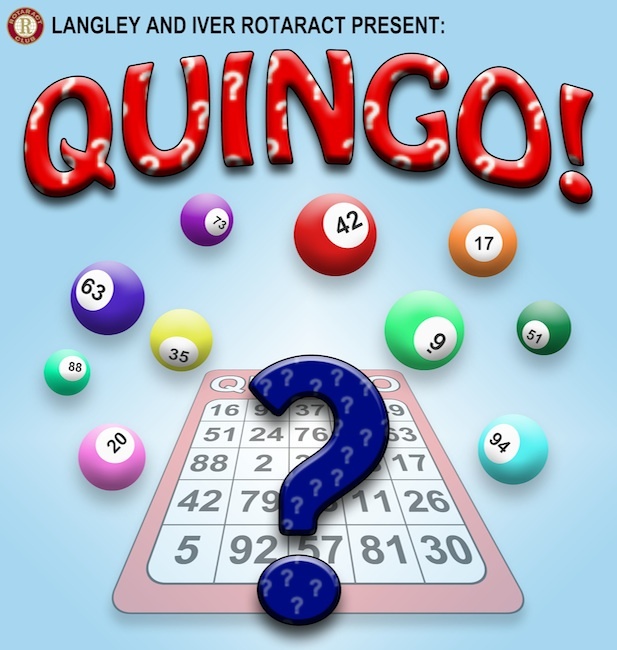 Thanks to everyone who participated in this seasons Quingo on Saturday 5th November at Dromore Rugby Club. Special thanks to Tasha Murrays brother who stood in at the last minute as a more than capable quiz master. Details of the next fund raising event online soon. Ana Clarke and the 2nd XI Squad will be attending a Team Building Event at Laser Force on Wednesday 23rd November. Good luck to all 2nd XI Squad. DLHC 1st XI Squad took part in a team building adventure with an Airsoft event at Battlefield NI, Dundonald, on Wednesday 12th October. Lauren Pedlow was awarded the Battlefield Cup for being the most agressive, deadliest shot and for having the largest pain threshold. Special mention to Jo Leathem who led from the front and reminded us all of a certain Arnold Schwarnenegger. Further dates for other DLHC Squads to be announced online soon. 2nd XI Squad due to be attending November 2011. Grosvenor Tournament Saturday 3rd & Sunday 4th September 2011. 1 Team entered for Saturday and 2 teams entered for Sunday. Captains will be in touch re times and details for squads. Tournament being held at Grosvenor Grammar School, not at CIYMS, Address for Grosvenor Grammar - Marina Park, Belfast. Dromore hosted the Rachel Ryans High School from Connecticut at Ferris Park on Saturday during a joint two hour coaching session before playing the USA team on Sunday 21st August. Lauren Pedlow led the goal scoring v Taft High School while Abbie Megoran and Katherine Pringle made their first appearaances in Dromore colours. Thanks to all who came out to support and to umpire Mark Glover. Good luck to Taft High School, Connecticut, for the remainder of their hockey tour to Northern Ireland. Thanks to Chrissie and Alice Winson for keeping goals for both teams. Dromroe goals from Lauren Pedlow x 2, Veronica Cummins, Rachel Morrow, Chelsey Whan, Chloe Glover. Final Score Dromore 6 - 0 Taft High School. Click here to view Taft Schools hockey website. Dromore hosted Smith College, Massachusetts, at Ferris Park on Monday 22nd August. Thanks to all who took part and thanks to the USA College side for an entertaining game. Special mention to Claire Lowry who almost socre d her first Dromore goal in a brief cameo in attack. 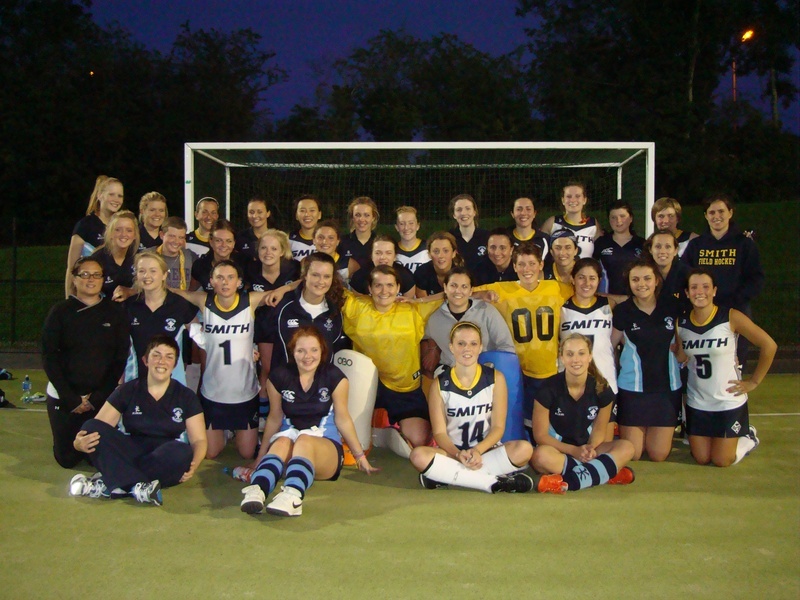 Good luck to Smith College for the remainder of their tour. Dromore goals from Rachel Morrow x 3, Veronica Cummins x 2, Jo Leathem, Michaela Neill, Laura Gamble. Final Score Dromore 8 - 3 Smith College. Click Here to view Smith College hockey website. Congratualtions to Chelsey Whan who won the 1st XI Ten Pin Bowling competition. Special mention must also go to Shannon Brush who finished withthe lowest score, depsite using every means of assistance possible. 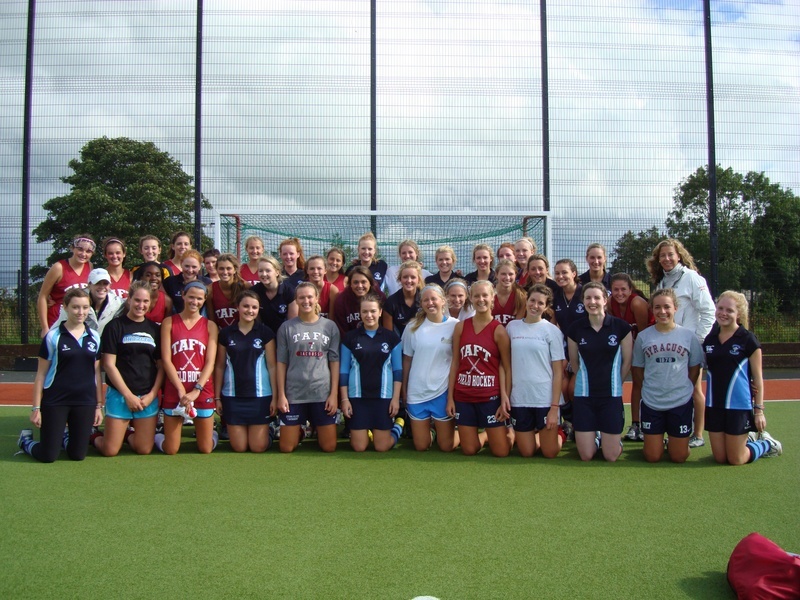 A squad of DLHC players ventured to Boston and New York in August 2010 on the clubs first ever hockey tour. To read the DLHC tour report please click here.